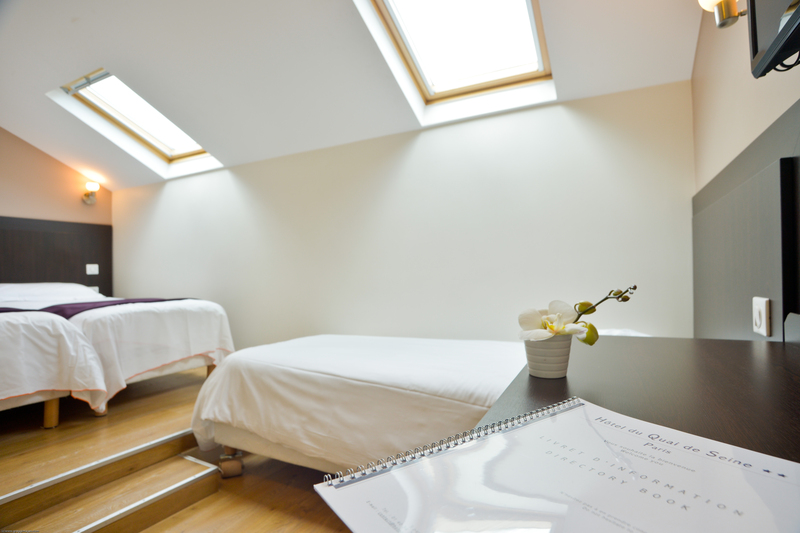 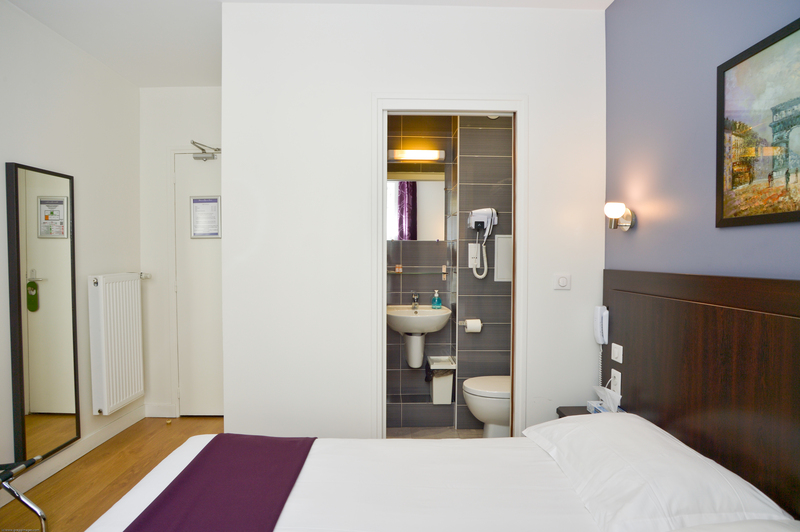 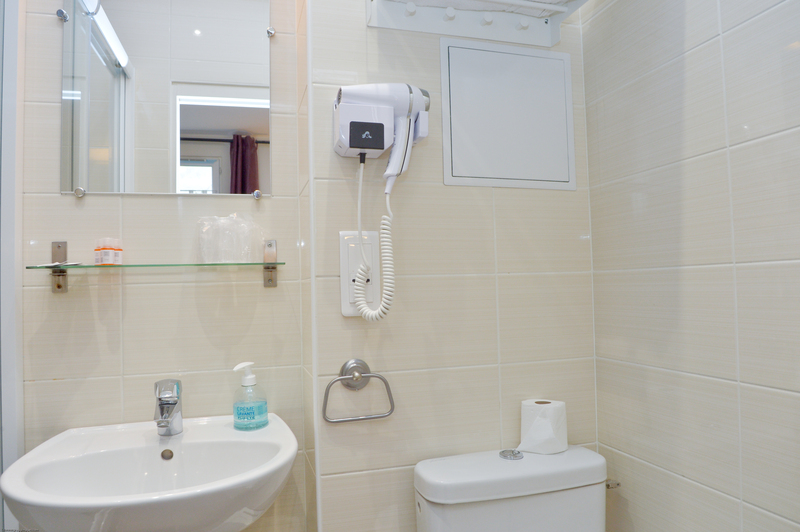 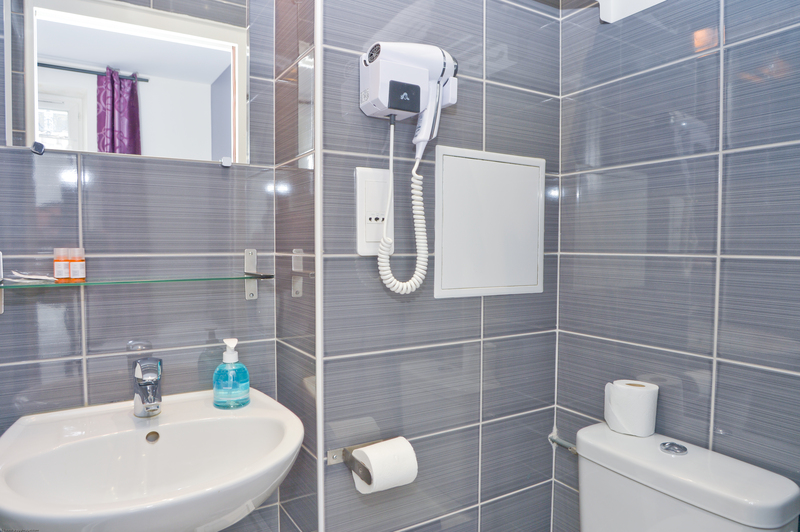 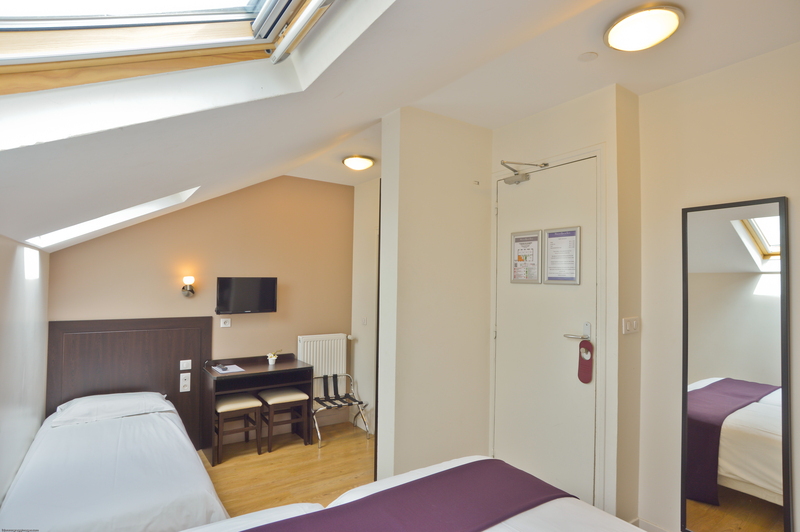 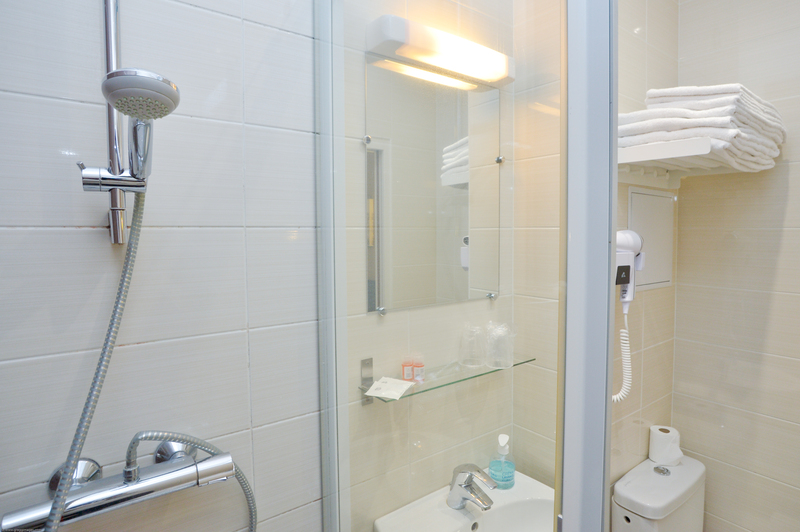 All our modern and pleasant rooms are accessible by a central lift. 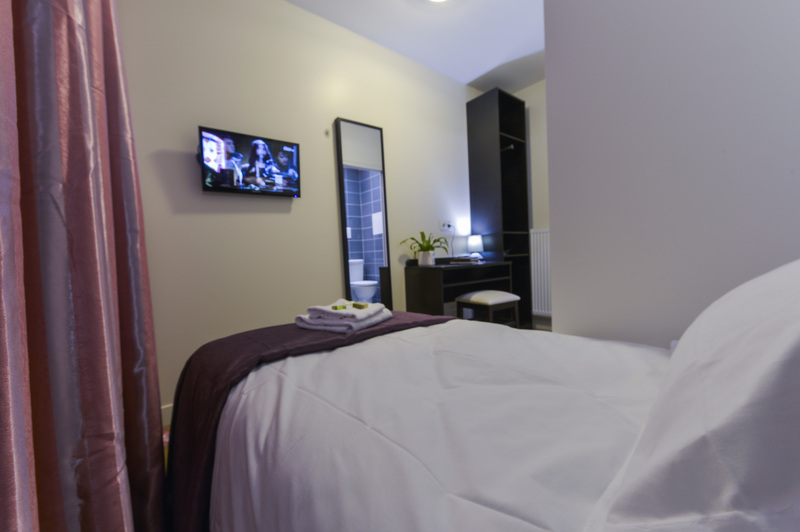 Our 30 rooms have been completely renovated to meet our guests’s highest expectations. 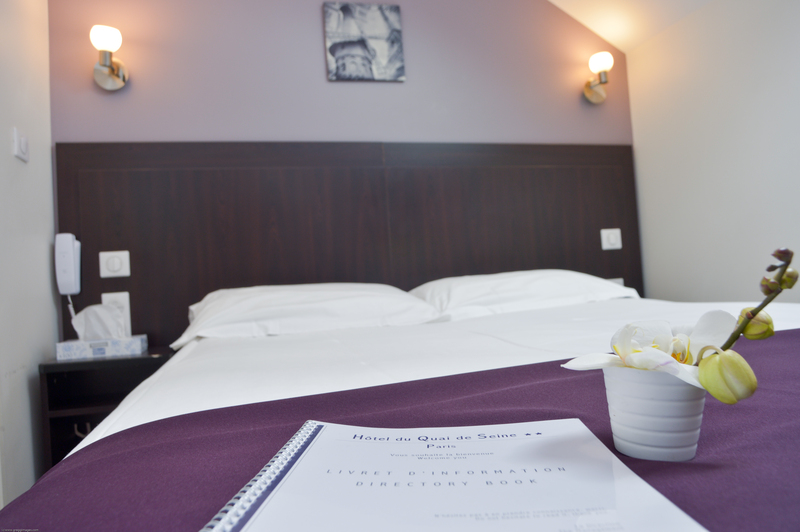 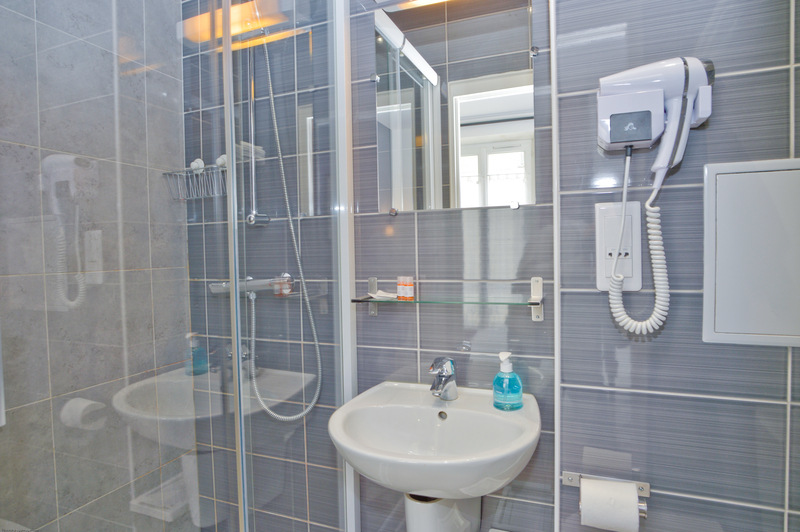 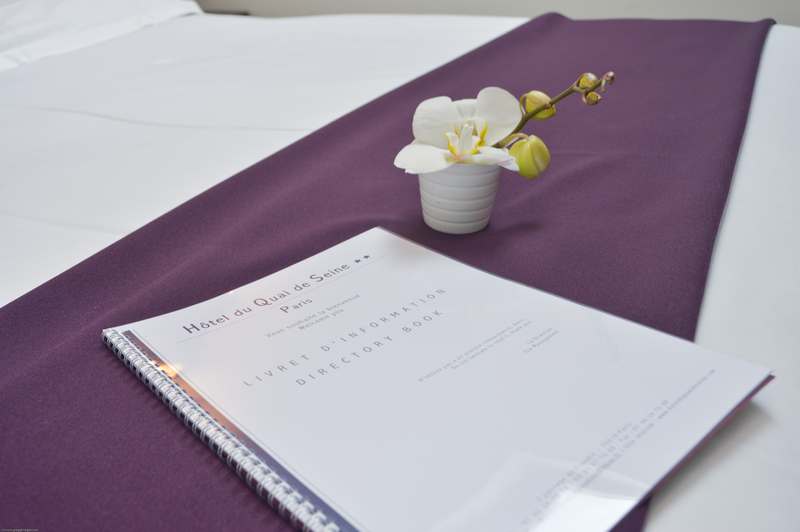 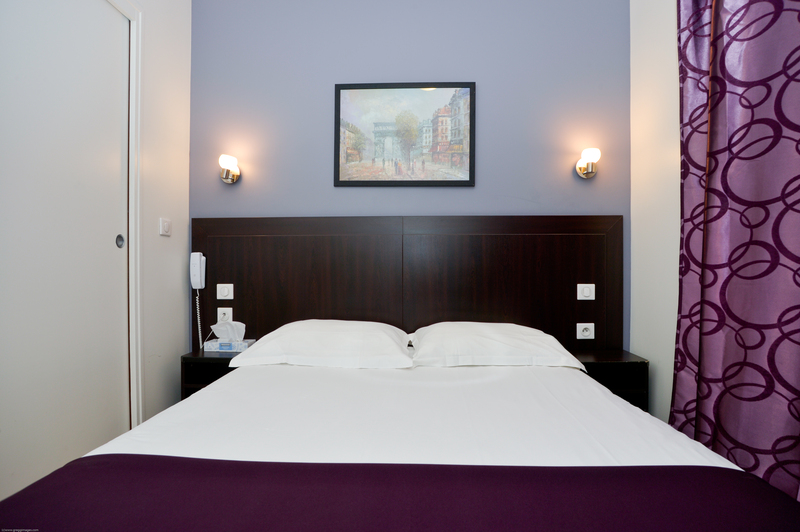 You will find all the comfort you need in our rooms with quality bedding and equipped bathrooms. 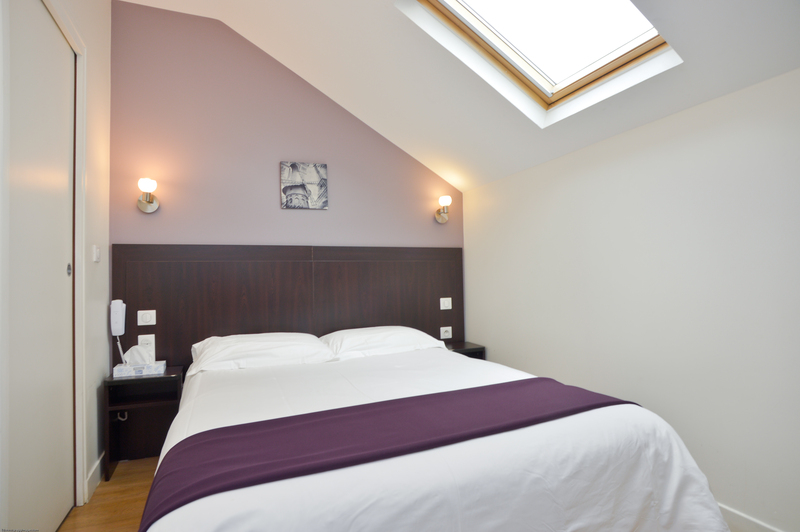 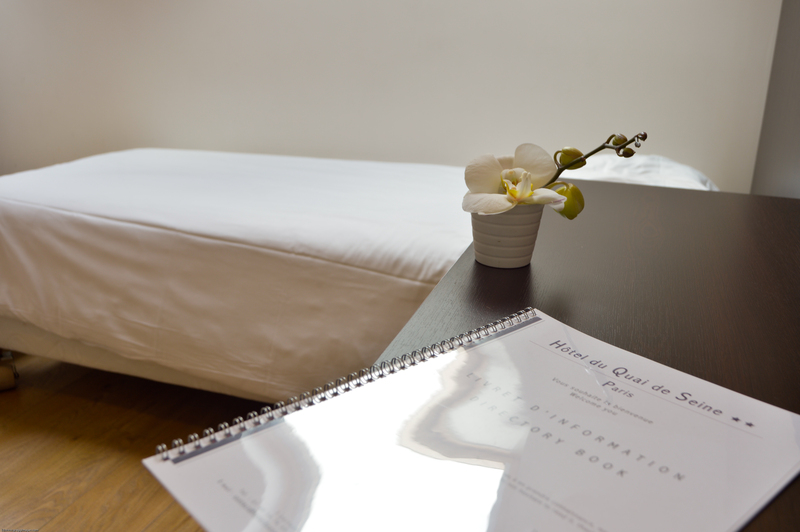 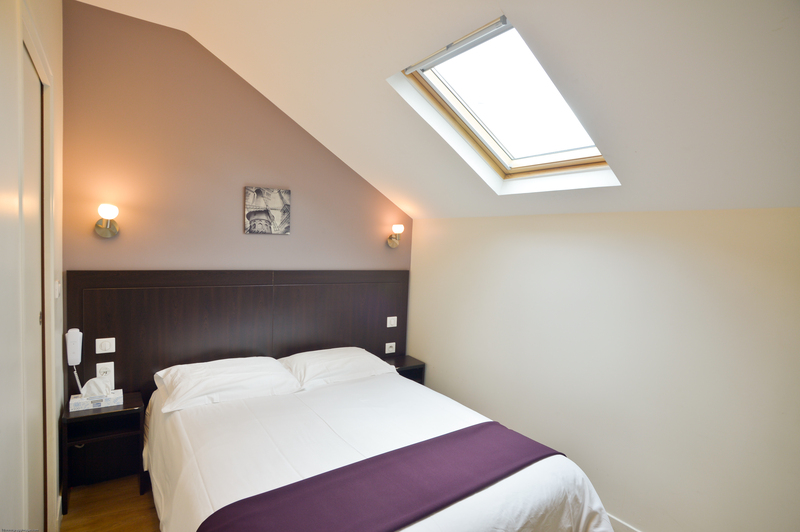 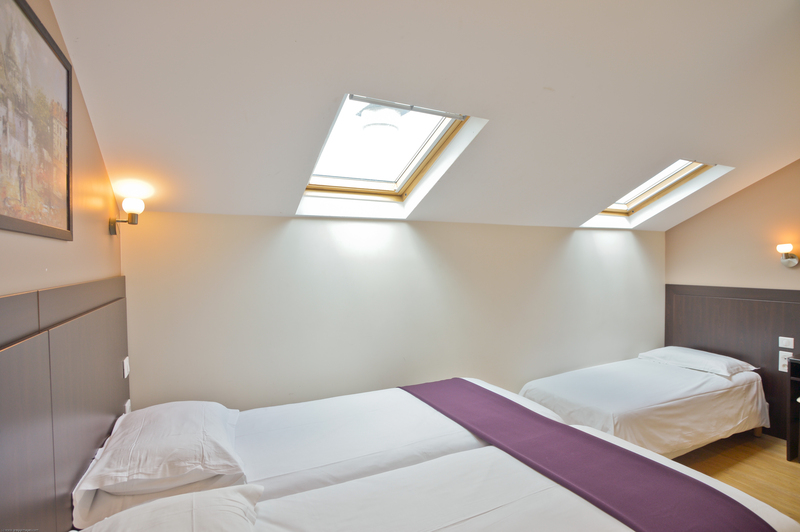 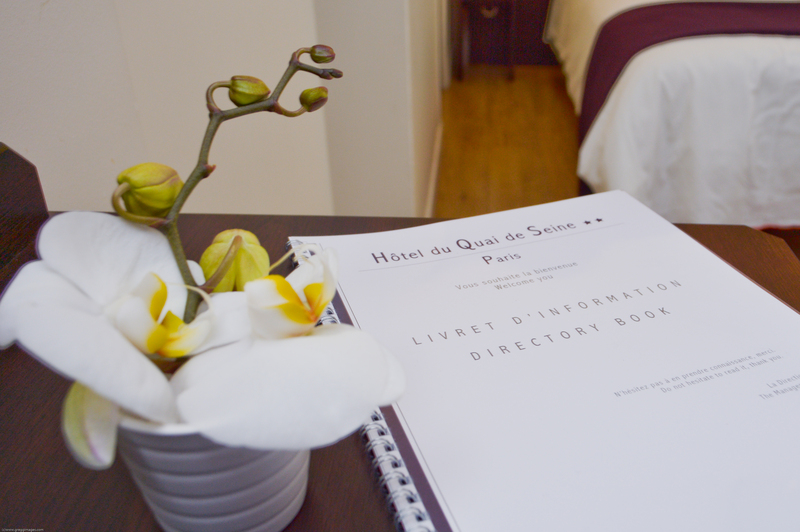 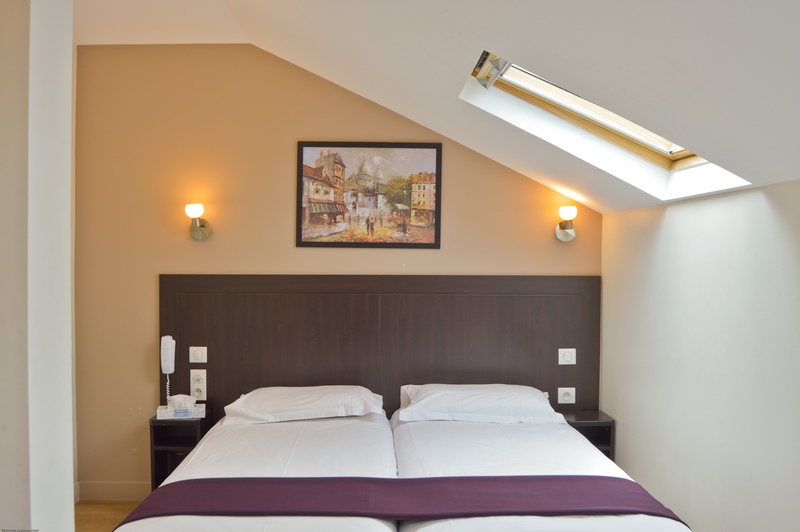 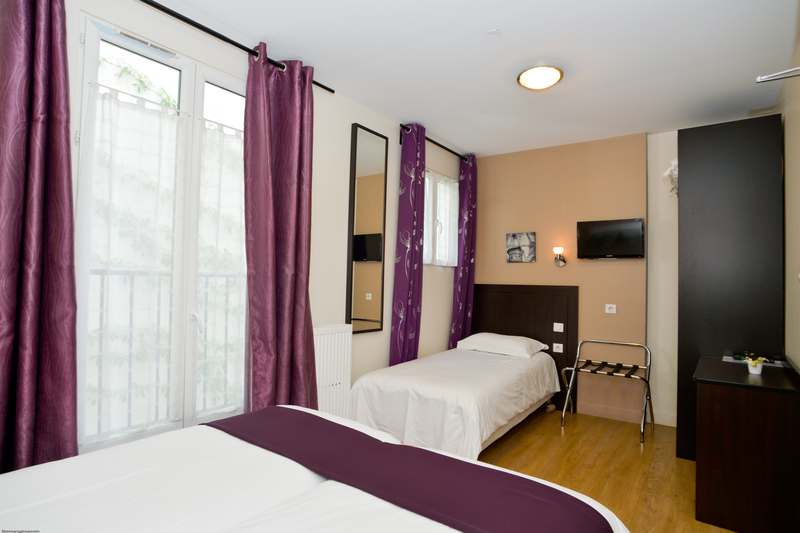 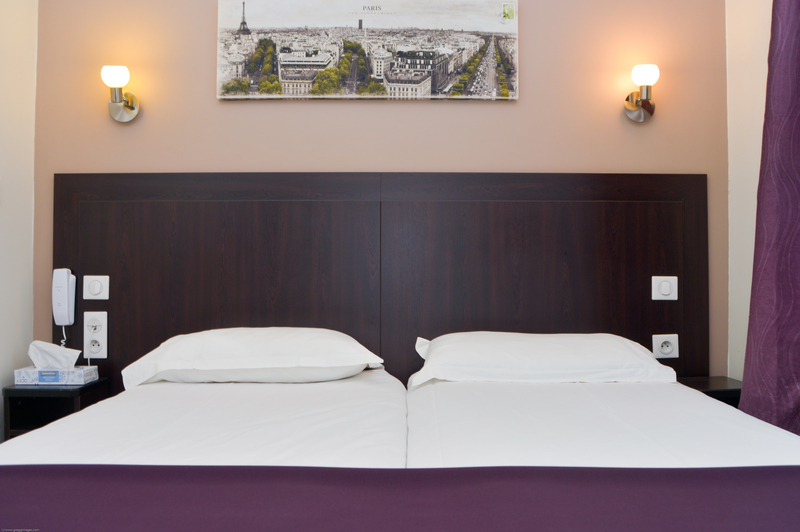 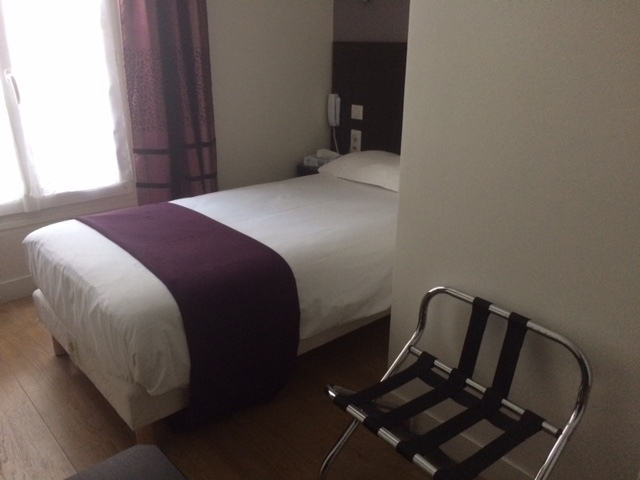 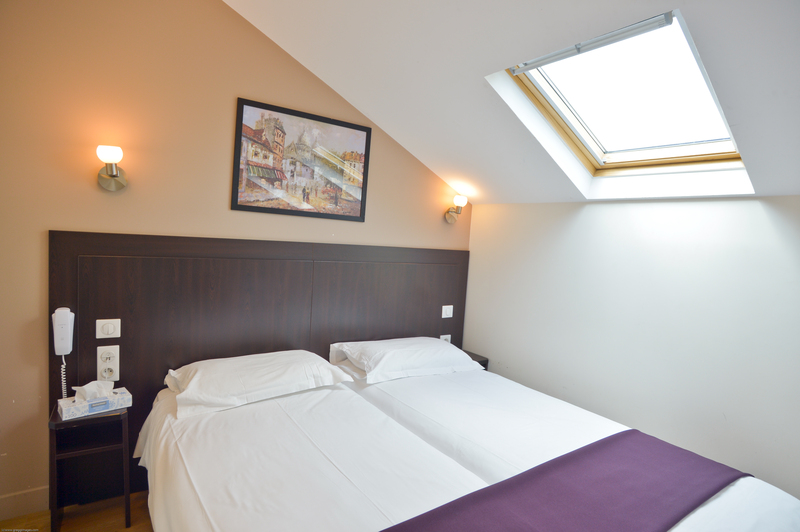 We welcome you in Paris whether your stay is for business or tourism with family and friends.